Glass West offers a good number of repair services in Rancho Cordova, but the most consistently utilized Rancho Cordova service had been, and will remain our window repair Rancho Cordova service. Our Window Repair Rancho Cordova Service is known as the best in town, thanks to our consistently excellent customer service, and our technically skilled window repairmen. We strive to provide only the best Rancho Cordova window replacement and window repair. 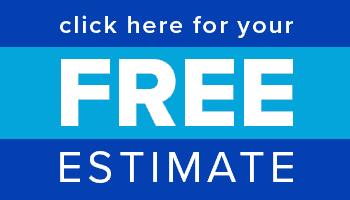 Call our window glass repair Rancho Cordova specialists today or get a free estimate online. 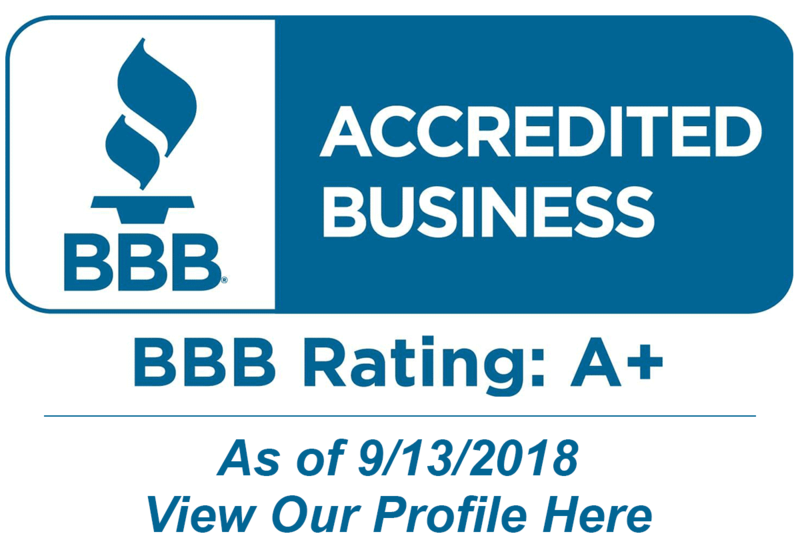 A+ From Better Business Bureau for our Window Repair Rancho Cordova Service! Glass West offers the highest level of window repair service, and the highest quality window replacements that are made to last, which is why we have the best warranties in the industry. 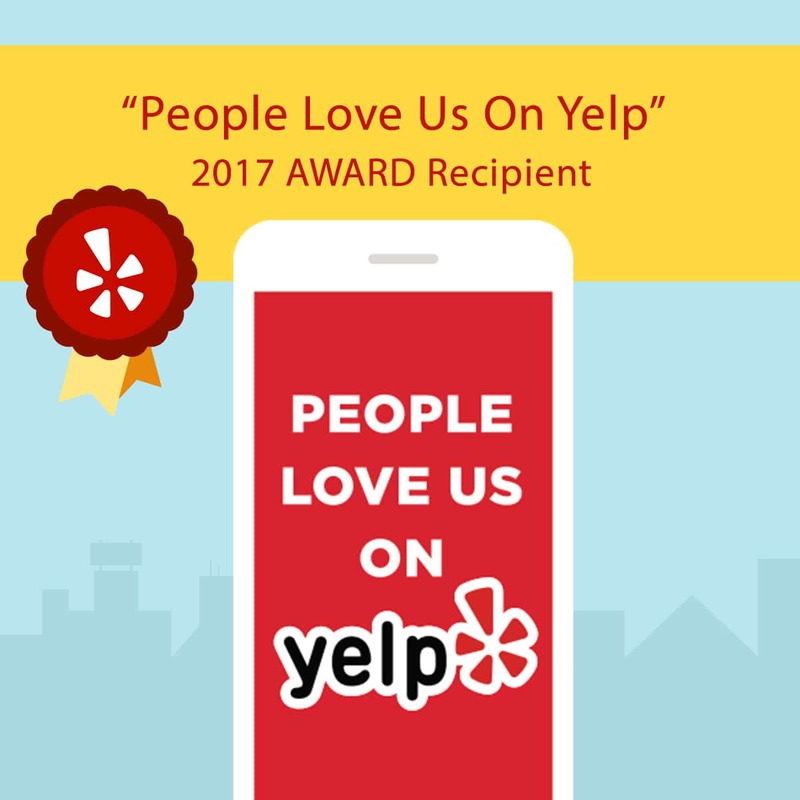 We built our reputation on great customer service, and at Glass West Inc, we take pride in maintaining a positive working relationship with all of our Rancho Cordova window repair customers. We believe this has solidified our excellent reputation for window repair in Rancho Cordova, Ca. Glass West’s Rancho Cordova window repairmen are the most experienced around, and they have been taught to handle many different types of Window Repairs in Rancho Cordova. Rancho Cordova is a city in the Sacramento area. It has a growing population, and the economy is growing as well. There were attempts to incorporate Rancho Cordova in 1961 and in 1978. The 1978 effort was kept alive over the next 20 years, and finally got to the ballot in November 2002. It passed with a record 77% of voters in support! It’s a record vote that still stands today.